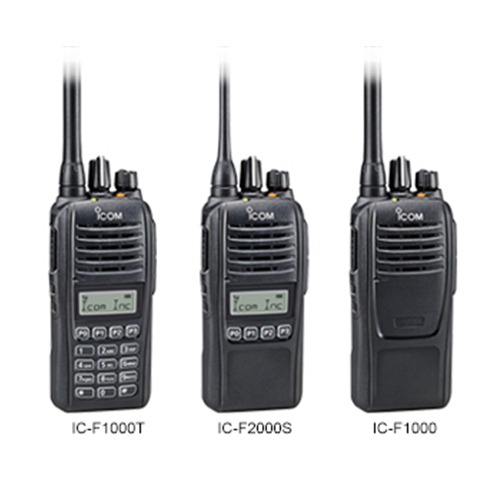 What two way radio is best for Education? There are a number of benefits to using two-way radios within schools and on college or university campuses. These reliable communication devices allow you to stay connected to your staff and reach out to them instantly. 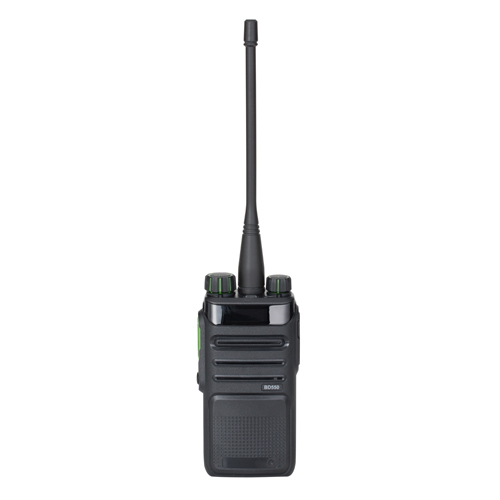 When choosing the best two-way radios for schools there are a number of things to consider. 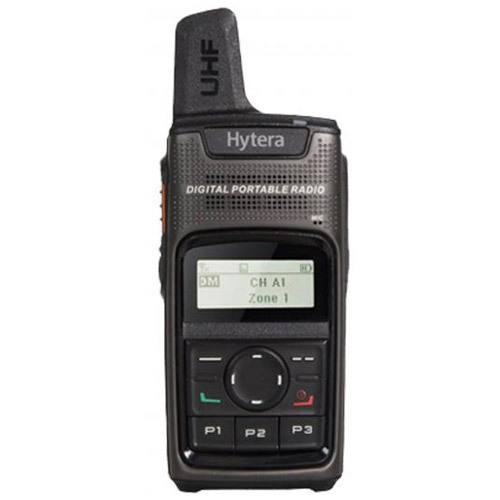 The size of the school or campus may require a certain type of two-way radio. Larger sites will need more powerful two-way radios to make sure members of staff can always be contacted. A two-way radio with a long battery life is essential for teachers and other members of school staff. This allows the radio to be carried around for as long as possible before needing to be recharged. Radios can have their own specific caller ID to reach individuals and groups can be assigned certain frequencies. 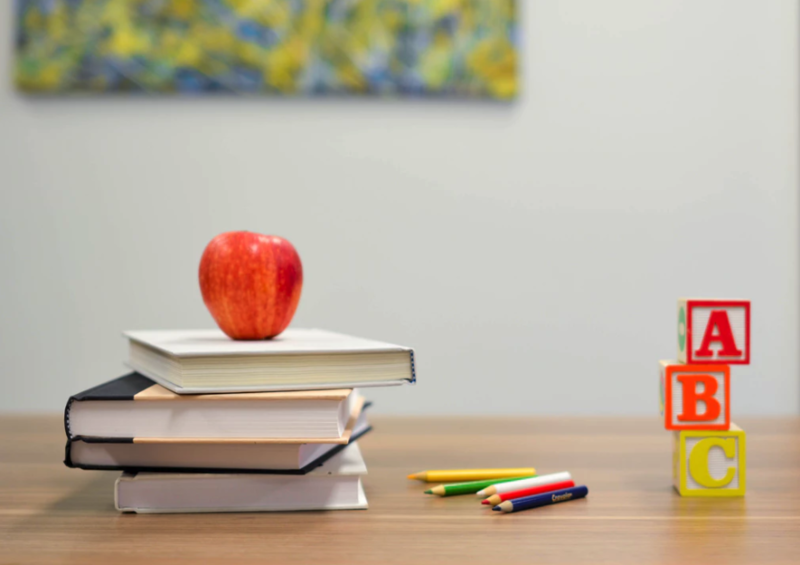 We have extensive knowledge in the latest developments in the industry and can take you through the features and applications for the best walkie talkies for school staff. Why should we use two way radios in schools? When two way radio is helpful in schools? There are many situations that occur within the operations of schools and campuses that would benefit from having two-way radio communication available. Compact, Slim dimensions, IP67 waterproofing and dust-tight protection, Built-in motion sensor, Inversion voice scrambler, BIIS PTT ID and emergency call, 8 DTMF autodial memories, Surveillance function, Escalating alarm. Today’s communications devices provide improved efficiency with audio clarity. BD5 radios are rugged and robust radios enabling use anywhere communications are needed. A two-way radio licence may be required for your school walkie talkies. There are some radios that are licence-free while others need a special licence from Ofcom. As two-way radio suppliers with extensive knowledge, Tranex will be able to let you know if a licence is required for your college two-way radio system. We are able to provide help with the licence application too. We pride ourselves on providing the best and most cost-effective two-way radios for schools and university or college campuses.